Finally. It’s been a long one coming but Creme de La Mer is finally gone. They’ve been trying to change the name for years and already has been except in France, the UK and Japan due to highly complicated licensing and trademark reasons. But finally ELC have won and it shall be known as La Mer, forever and ever, Amen. It’s been an odd one with La Mer moisturisers for me. I’ve used them on and off but have always ended up drifting eventually with them either being that bit too rich, or not quite rich enough. 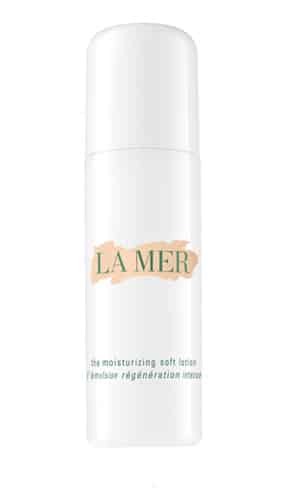 However, The Moisturizing Lotion has gone and has been replaced by The La Mer Moisturizing Soft Lotion. So what’s the difference? Firstly, that awful plastic packaging has been banished, replaced by the brand-famous opaque white glass making it truly luxury. The Miracle Broth (the foundation of the entire brand) and conditioning Lime Tea Concentrate have been encapsulated in a new delivery system to push these skin repairing ingredients deeper into the skin and prevents anything from sitting on the surface. The technology was inspired by new research from MIT on improved methods of how batteries can conduct and hold electricity – of all things! Like some of my favourite products such as Perricone OVM, Kiehl’s Ultra Facial and Bobbi Brown’s Vitamin Enriched Face Base or Hydrating Gel Cream – the Moisturizing Soft Lotion is very rich but exceptionally weightless sinking into the skin in an instant without leaving a trace of grease. The Miracle Broth delivers extraordinary skin repairing benefits. I’ve been using their eye treatments for years and have yet to find even a hint of a line or wrinkle around my eye area. Not only does it hydrate, but signals basal regeneration deep down in the skin’s depths. Enriched with Vitamins C, E, B12 and calming Eucalyptus and Alfalfa. The Lime Tea Concentrate whilst providing the signature aroma of La Mer, is a skin protectant, shielding you from pollutants and nasty environmental aggressors, particularly relevant if you live in a city or urban area. Finally, the smell is incredible – not important, but just adds to the overall luxe of the product. Launching this week, this is definitely one for us guys as our skin types tend to be oilier but often greatly dehydrated and if you’re sporting facial hair, this will leave it healthy and smooth rather than clogged and greasy. This article first appeared on MANFACE written by Thom Watson. It was published on Wednesday 7th September 2016 and was last updated on Monday 3rd April 2017 at 12:44pm. 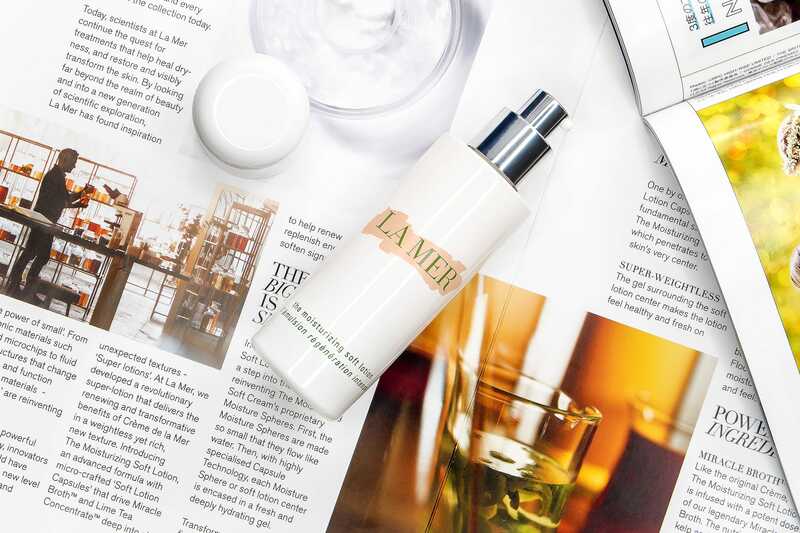 It's categorised under Anti-Ageing, Combination Skin, Dry / Dehydrated Skin, La Mer, Moisturise, Serums & Treatments where you'll find more related content.